Lasting Blueprint offers artists & labels music video production in Orlando. Many inquiries ask “How much do you charge for a music video?” Truth be told, there is not a simple answer to music video production cost questions. We think that you should be asking, “How much does it cost to make a music video professionally?”. Why? Because anyone with a camera can shoot a music video. In order to help you invest wisely, we would like to address a few specifics about music video production cost before you reach out to the top companies in your respective areas. Before jumping in without insight and asking “how much for a music video?”, consider the following before requesting a quote. Assure that your music video concept is viable, workable, and realistic! Creative accomplishment is nothing without a good plan. Artist’s hoping to add visuals to their music must be well acquainted with their material and desires prior to asking for help from others. If this seems a bit overwhelming, take this into account. Many music videos have stemmed from the idea of a basic, “been there, done that” formula. It is the same method with making music. How many tracks do you hear on the radio that sound exactly like the genre’s current hit? Ideas are everywhere, and it is certainly not out of line to take your time and make use of examples. Once you have what you want down pat, it is time to consider the budget for your music video. What’s a music video budget, you ask? It is the cost to produce a music video with amount of money want to spend. If you do not have a tangible budget in-place, we cannot (nor any other trustworthy producer) help you out. We will be the last company to produce a music video on your behalf and then bill you afterwards. Underestimating the music video production cost and jumping into the unknown is a big risk, and nobody will be happy by the end of it! You might initially struggle with understanding why a music video production cost might be higher than expected. That is fully understandable and any reputable music video production company will be able to explain in detail. Regardless you might wonder what type of cash you will have to come up with. Herein lies another problem. Do not settle for less! Make an investment you feel confident in receiving a great marketing return on. A professional music video project requires planning, execution, and commitment. Depending on your budget, we will then send our music video production prices. Whether or not your project will succeed or flop depends heavily on the music video production budget breakdown and corresponding realism of your music video’s desired outcome. Just like any other project, the more you put into it, the more you get out of it! True quality assurance comes with a mature input of assets and priority. Your Story: Can it be Told? A script is an important factor when figuring out the music video production cost. The tighter the script, the better it will work out for you. Consider a well put-together script, perfectly executable and understandable to those who will be working on your music video project. If you do not have one, will you leave the brainstorming up to the production company? It doesn’t have to be a full blown movie script, but having exactly what you want done written down for reference is never a bad thing. A chosen theme must be balanced realistically with what will make you satisfied and to what financially will be committed to the production. Remain open-minded for reality checks and change. Here’s a music video budget example. A $2,000 budget will not cover a $850 per night fee to stay in an Executive Suite at The Ritz-Carlton Orlando, Grande Lakes for instance. What’s more important? Shooting your music video at a hotel that is not a big factor on the project or making sure you have the right camera crew to do the best job possible? If such a setting is crucial to the execution of your story, we suggest that you consider another hotel. There are plenty of Executive Suites in Orlando, FL that are more cost effective for your music video budget. Maybe you can try renting out a room on the coast and have a beach music video shoot? Location is a crucial factor into figuring out the music video production cost. Where your video is taking place is essential for both your crew and ours to be aware of! Street corner, mansion rental, a restaurant, the subway- regardless of your dream, practicality must come into play. While some location choices may seem significantly simpler than others, there is usually a cost involved through multiple mediums. Oftentimes, getting permits to shoot in an area, fulfilling dates and deadline for schedules, security, and paying money to shoot at locations are among hidden concerns that do not occur to a run and gun music video videographer. 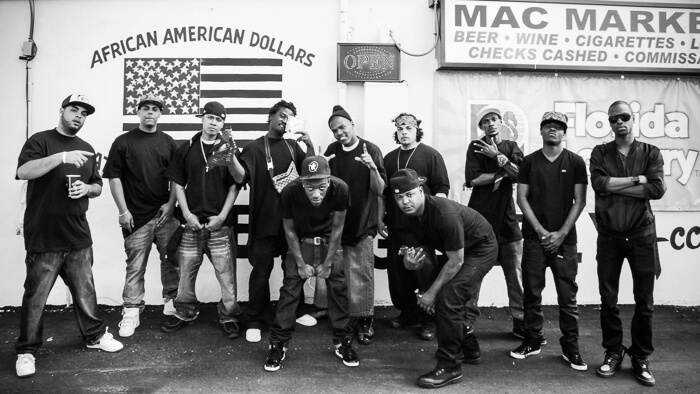 A lot of rap music videos consist of hanging out on street corners. Why? They assume that it’s easy, quick, free, and can get whoever to be on camera with them. There’s nothing wrong with shooting outside in the streets, but just know, it might not go the way you want it. Problems such as people being late or not showing up, law enforcement being called because there are a lot of people gathered, and weather are a few to name. We all want to save money, but choose your set wisely! We have the previous experience to be able to tell you this! Even a simple music video involves in the use of a high quality camera and video editing. Do not just assume because you want something bare bones that the equipment used will be the same. There are varieties of high quality camera options available. All shoot video digitally, but each has different functionalities. 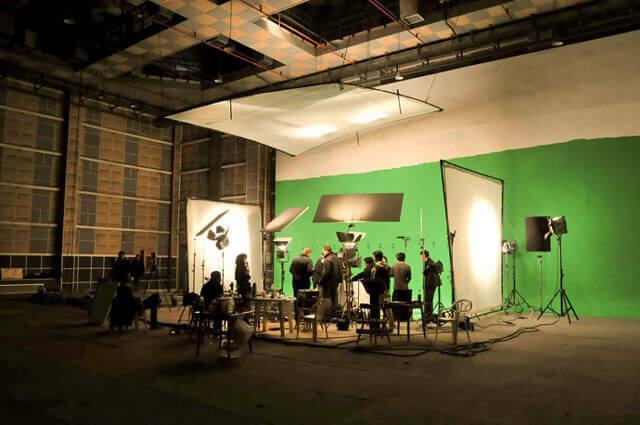 You also have to include equipment accessories such as lighting, lenses, jib’s, sliders, dolly’s, and drones, which all add on to the music video production cost. Operational prices vary for every piece of equipment involved. We have not even covered other aspects your camera crew may need such as Assistant Directors, Camera Assistants, and Grip. Then you have talent casting, choreography, rentals, and props. As you can see, your music video production cost decides the number of people that are going to work on your production as well as the time put into it. Tip: Many music video companies have the ability to shoot music videos with the director playing the role of producer and cinematographer if the job isn’t too much to handle. How long is the music video shoot? You think you have it all figured out. In fact, you have your crew, a fantastic script and location set…things should move as smooth as butter, right? Wrong! Even Hollywood shoot productions take months due to common mishaps and incidental needs or ideas, no matter their preparatory expertise. Music videos take time! Consider feeding your crew, moving everyone place to place, preparing, fixing mistakes, and cleaning up. Multiple takes are needed in order to edit together a quality piece. This is not a one or two hour process. The longer the process, the higher the music video cost will be. We have mentioned this before, but it is probably among the most important music video production cost factors. Your camera crew will need fuel throughout the music video shoot! How can you go on working without the benefits of coffee and a bit of lunch to carry through the eight-hour day? Energy of the mind and body will be utilized by your crew and even yourself—keep everyone happy and productive. Food may seem more incidental, but it’s a music video production cost that you should not ignore. Take care of those who will make the magic happen for you! You have finally overcome the music video production shooting process. If that was all it took and a video was automatically generated according to your visions and shots, we would do it for you! 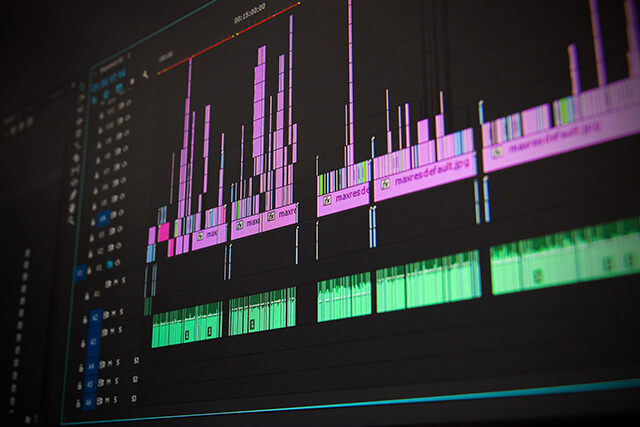 Post-production or as some call it, music video editing is crucial in making your music video shoot a modern masterpiece that is carefully and professionally executed. Think about editing out the part where you messed up lyrics to your song, color grading, compositing, animations (if necessary), intros, and credits. Some video editors bill hourly anywhere from $75/hr to $150/hr and some charge a flat rate. Your final result depends heavily on this aspect, so find someone you trust and invest well! You’re probably thinking to yourself “I had no idea a music video production cost this much” or “I don’t need all of this. I will just post an ad on Craigslist and get someone to shoot my music video for $150.” Honestly, we are not trying to scare you away! There are just so many benefits of a good music video production project. We want you to have a project that you will be proud of for years to come and have invested well in. Making a good investment is crucial on both your end and ours. The music video project needs to make sense and have some sense put into it, too. We are growing along with you! We have been around for four years. Don’t cut corners, innovate and please your loyal fans! Making Worldstar Hip-Hop should not be your goal with a music video. Think BET and MTV (the sub channels that play music videos), commercials, TV shows, going viral, and other marketing opportunities. We know this was a lot of info, but we’re here to help and hope that we answered the how much does it cost to make a music video question. If you’re an Orlando artist and you want to know how much does a music video production cost with Lasting Blueprint, contact us! We want the chance to bring your vision to life!